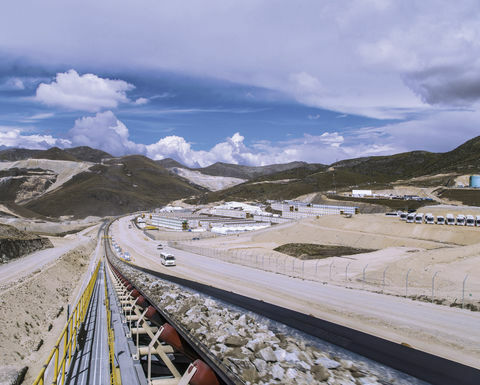 The company's Industrial Solutions business area recently won a contract to supply a material handling system for Anglo American's new Quellaveco copper mine in the Moquegua region of Peru. thyssenkrupp will supply a 4,700m long, 1,830mm wide overland conveyor featuring dual 5.5MW gearless drives operating at a design tonnage of nearly 11,000t/h. The scope of supply also includes the complete material handling system for the concentration plant including eight in-plant conveyors and 11 belt feeders. 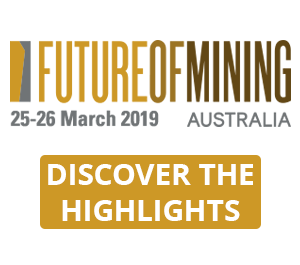 First production from the new mine is expected in 2022. Due to their proven track record of high reliability and efficient use of energy, gearless drives were selected to power the new overland conveyor. The elimination of a whole series of mechanical and electrical components increases the reliability and improves the efficiency of the overall system by three to four percent. The maintenance requirements of gearless drives are also substantially lower compared to other drive systems. 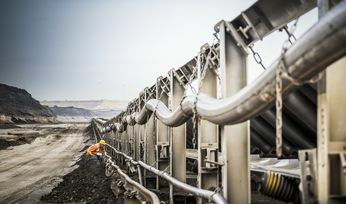 Torsten Gerlach, CEO of thyssenkrupp's mining technologies business unit, said: "This order again shows how gearless conveyor systems meet today's demand for ever more efficient mining solutions and increased safety requirements. 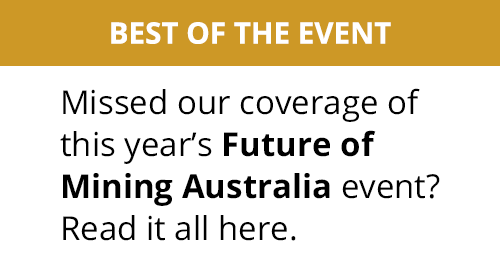 It is the seventh overland conveyor project of this magnitude utilising gearless drives that has been awarded to us since 2010. Together with our partner Siemens, we have managed to become one of the world leaders in bringing this technology to the market." 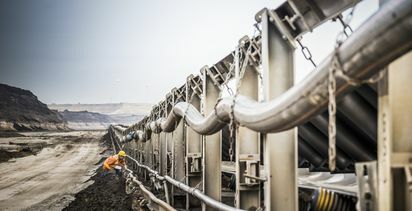 The new conveyor system will initially move 127,500t/d of primary crushed ore from the pit to the stockpile adjacent to the copper concentrator. Quellaveco contains approximately 7.5Mt of copper in ore reserves - enough to wire 80 million homes or to equip 90 million electric vehicles. Vast sections of the overland conveyor will traverse from one valley to another through a 3.2km long tunnel. After exiting the tunnel, the conveyor will pass over hilly terrain before terminating at the stockpile. The stacker will feature a structure designed to replace the discharge pulley without the need to clear out the stockpile for crane access. 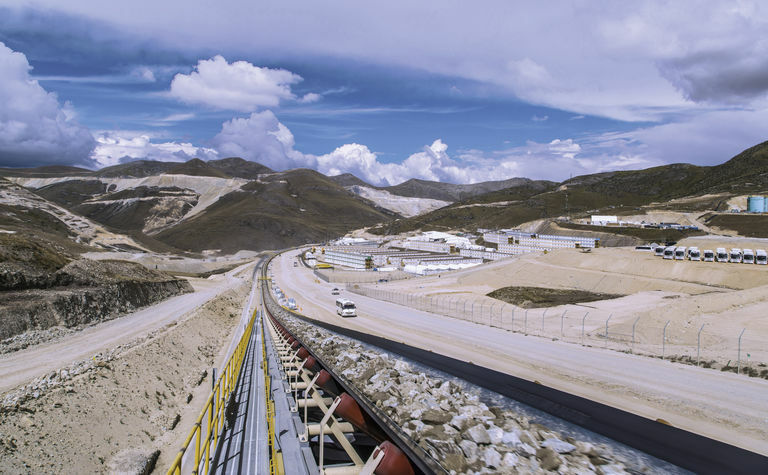 thyssenkrupp has designed similar systems for both the Antapaccay and Las Bambas mines in Peru.